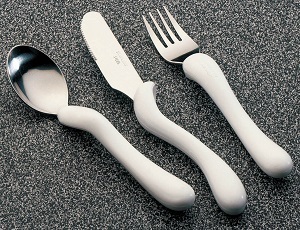 A range of junior stainless steel cutlery with contoured, ivory coloured plastic handles and built up ends. Of value to those with a weak grip and restricted wrist or finger movement. The knife and fork have a shaped indent on top for the index finger to help with the directional control. The knife also has a serrated blade to assist with cutting. Dishwasher safe. Child and youth sizes available. 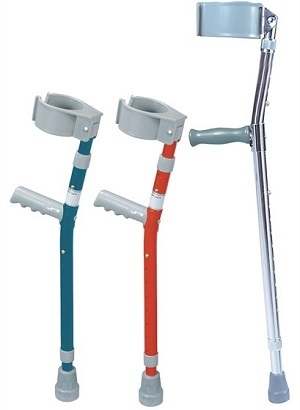 Lighter than wood, the standard aluminium crutch provides stability and durability. Comfortable and durable underarm pad and hand grip. Sturdy 1" diameter anodised, extruded, aluminium construction. 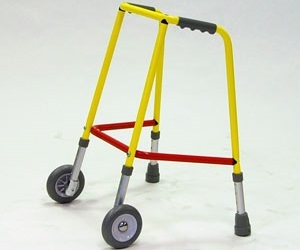 Allows individual to be seated or use as a traditional walker. Aluminium frame in bright colours. 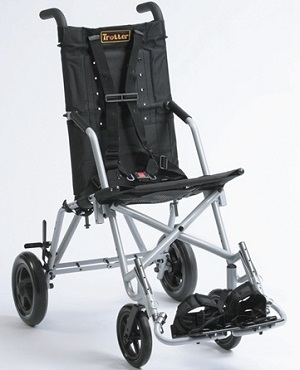 One-directional rear wheels with aluminium ratchet and pin mechanism will not allow the Nimbo to slide backwards. Seat mounts folds up for standing and walking and down for sitting. Back and lateral pads and a support belt. Adjustable seat depth and angle and back angle. 8" front castors and 10" rear wheels. Positioning pelvic belt and five point "H" harness with padded strap covers. 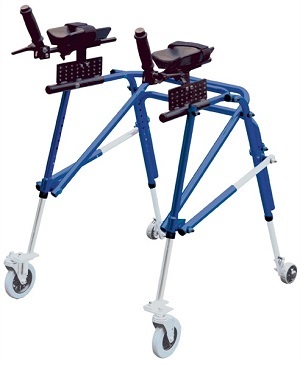 Width and height adjustable, provides additional head support for taller users. Height adjustable, provides lateral support for the head. Zippered bag hooks on to the back. Features a safety lip and is easy to clean. 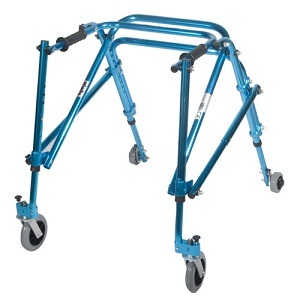 Provides support and maintains proper body posture and alignment. 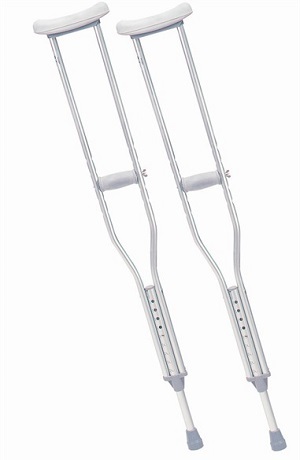 Height adjustable, provides protection from the sun or rain. 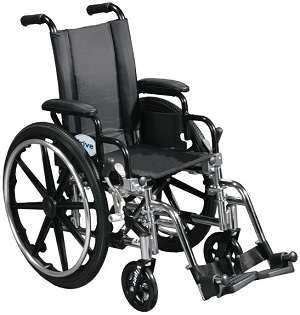 Provides adjustable support and positioning. 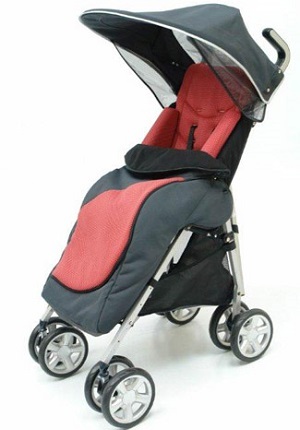 The Excel Elise travel buggy has been designed to be lightweight and easy to transport, it easily folds down into a compact easy to manoeuvre size. 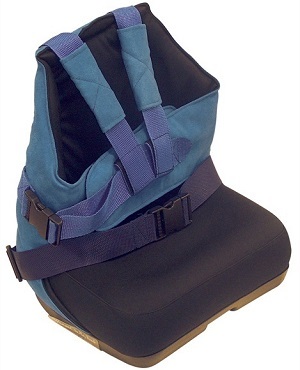 The buggy can be equipped with a wide range of options including foot covers, foot straps, hood and side supports. Available in red, grey/blue or grey. 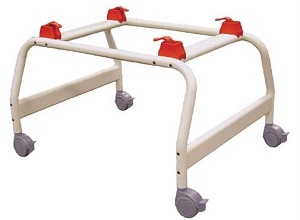 The Excel Rehab buggy has been designed to offer the utmost comfort and support for the child, and ease of use for the assistant. 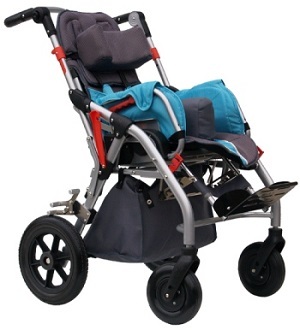 The buggy is fitted with a reclining backrest which can also be adjusted in height. It also comes fitted with a padded supportive headrest and abduction bobbing which can be removed if not required. The buggy is also equipped with a 5 point safety harness. 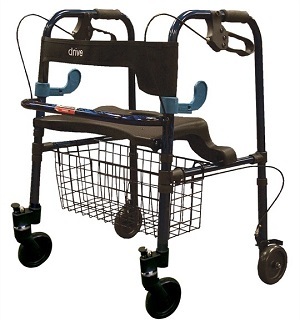 Weighs less than 32lbs (excluding footrests). 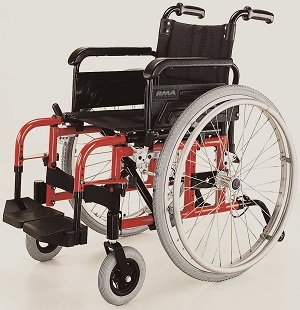 Composite mag style wheels with aluminium hand rims are lightweight and maintenance free. 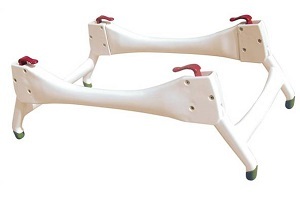 22" pneumatic quick release rear wheels. The Ibis XP Junior is rear wheel drive. The low seat height makes the Hippo suited to move under a table. There is an optional electric high/low and tilt adjustment options. 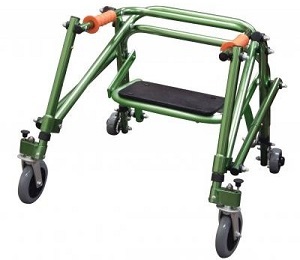 The Hippo is front wheel drive which makes it highly manoeuvrable. A lightweight, soft, padded positioning seat for children that need support while sitting on the floor, at the table or at play. 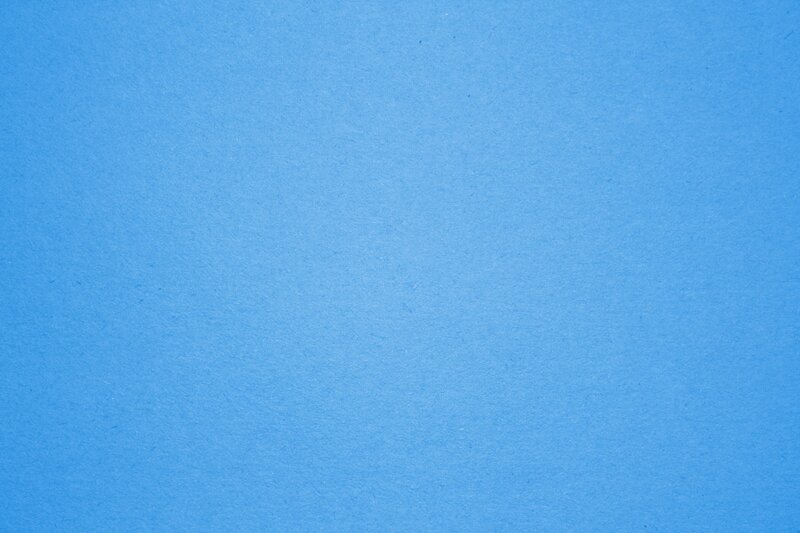 It is simple to use in a home, school or when travelling. 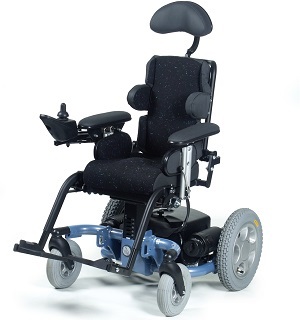 Seat and back angle adjustable and has five angle adjustments at 0�, 22.2�, 45�, 67.5� & 90�. 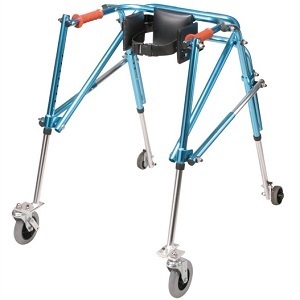 Adjustable slip resistable legs raise the chair up to 7". Height can be adjusted with a child in the chair. The bath stand raises the Otter height to a convenient height for easier transfers. 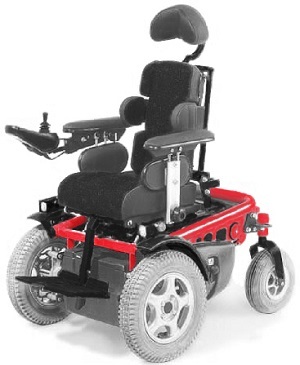 Quick release locks allow the chair to be easily attached or removed. Height adjustable from 5" to 10". 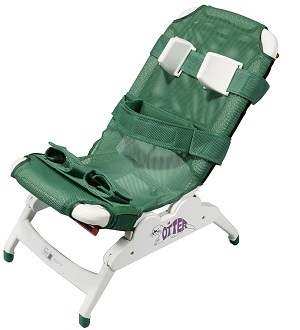 The shower stand raises the Otter height to the standing height of the carer.